Annonucing June Winner and Top 3!!! You have until July 15th to claim your prize. with May Winner in the subject line and we will get your prize mailed out to you. You have until July 15th to claim your prize!!! 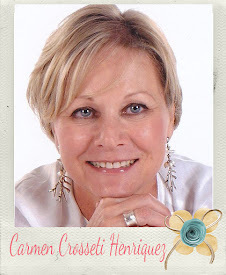 and to meet our July Guest Designer! 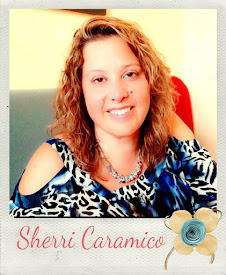 We promise you, her reveal for the July Stash Challenge is sure to inspire you! Farewell To Our Outgoing Design Team!!! Today we would like to bid farewell to the ladies who have shared and inspired you with their work, posted comments on your blogs and "oohed & aaahed" over your entries into our challenges. We have truly enjoyed working with this group of wonderful designers. We hope you'll take some time to leave a comment and wish them well. We certainly will miss them here. Our incoming Design team is excited to get started and has been mega busy working on their reveals for our July Challenges! Starting Tuesday, July 2nd we will begin the introductions of our new team, and sharing their first reveals inspired by our July Stash Challenge. 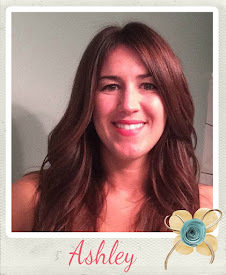 and to meet our July Guest Designer!!! 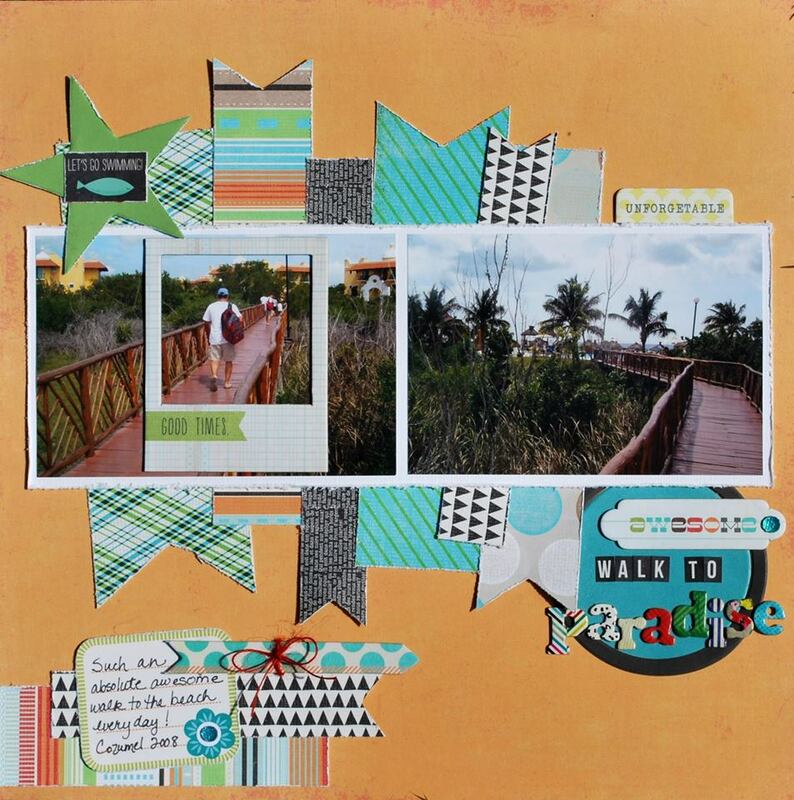 Today's inspiration is being shared by DT Wendy K and is her final reveal as a member of the SOS Design team. Using our June Sketch as inspiration, Wendy created this "girly" themed page and framed it with hemp. "This was a creatively exciting layout for me for many reasons. I used so many things that I don't normally...hemp, wooden items, the journaling pouch. It was fun using Smooch. The papers are Christmas. And I even used my notch tool!!" 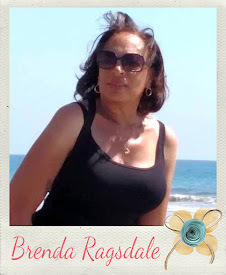 "Wendy, thank you so much for being a part of the SOS team! We truly appreciate all of the inspiration you have shared with us in the past few months. Wishing you the best in your future creative endeavors!!! We hope that you have all been inspired by our DT reveals this month. Remember you have until Saturday, June 29th ~11:59 PM (PST) to upload your entries for our June challenges. 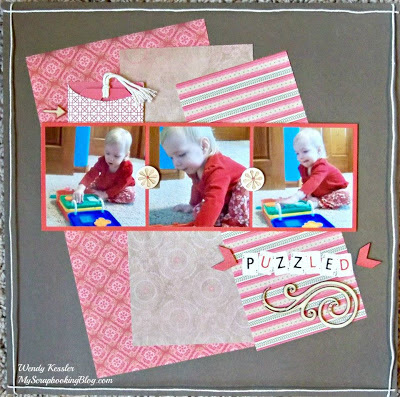 I love the use of the rolodex card and what a nice color combo and mix of patterned papers Haley chose to create this page! "This sketch was perfect for the title page for our family's 2013 album. (I create a "highlights" layout of each month.) Everything is from Close To My Heart. All of the paper is from the For Always paper collection. The "tag" is an old blank bank ledger sheet from a box that I found in our basement of my late father-in-law. Isn't that little rolodex file cute? I got a pack of them for only $0.50! 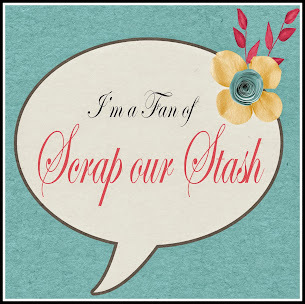 It is so much fun to scrap my stash!" "Haley, thank you for your contributions to the team and wonderful creations that you have shared with us over the last few months! 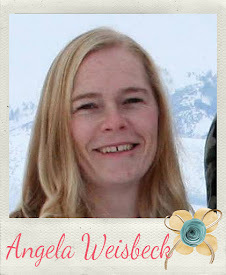 We wish you the best in your future papercrafting endeavors!" Thanks everyone for visiting us today. Just a reminder....you still have until June 29th, 11:59 PM (PST) to complete our challenges. Each challenge completed earns you an entry into our monthly prize drawing! "I could use this challenge over and over again. I have so many scraps of paper! I love the simpleness this sketch creates. I used a tag to tell the story. I also used baker twine on the left side of the photos." Tamara, thank you so much for being a part of our team and sharing your wonderful creations with us! We truly appreciate your dedication and contribution to SOS. Wishing you the best in your creative journey! We would like to thank everyone who stopped in today! Charlotta: "Great sketch to work with; I just took the liberty to turn it to fit in my pictures from beautiful Sundborn, where famous Swedish artist Carl Larsson lived most part of his married life. Scraps are from Crate. I used twine in both my tags that I cut. In the upper left corners are some tags from the patterned paper! This one is the last from me this term at Scrap Our Stash, so: Hasta la vista!" 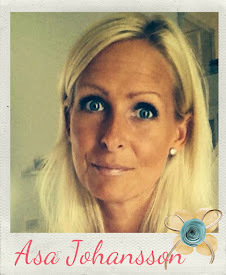 "Charlotta it has been a pleasure having you as part of the SOS Team! We thank you for inspiring us with all of your awesome colorful creations and dedication to the team! We wish you the best in your future papercrafting endeavors!" It's your turn to get creative with our June Sketch! You can flip, rotate, or change the photos to make the sketch work for you, as long as we can see that you used the sketch! You have until June 29th to link up your entry! Have you had a chance to play along in our June Challenges yet? Click HERE for our June Challenges! 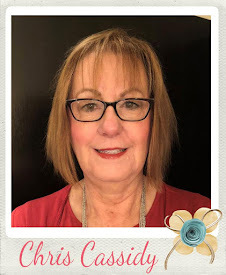 Michelle: "I had larger pictures than the sketch, cropped them but didn't want to get too close and lose her noodles....But it worked out great because my red medallion paper had a bunch of circle halfs punched & the stripe had ovals all of which are covered by the photos. Added pre-made tag which has a collection of fortune cookie sayings on it and twine was from another tag I had replaced to twine from fibers!" 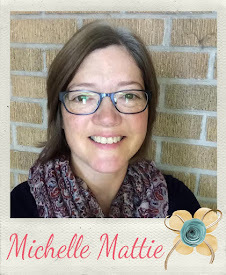 Michelle, warmest thanks for sharing your work and contributing to the SOS team. We appreciate all of your efforts to help make this site a success! We wish you continued growth and success in your future papercrafting endeavors! See you tomorrow for another reveal on our June Sketch! Hello, we are glad you stopped by! Today's inspiration is the work of DT Tammy. 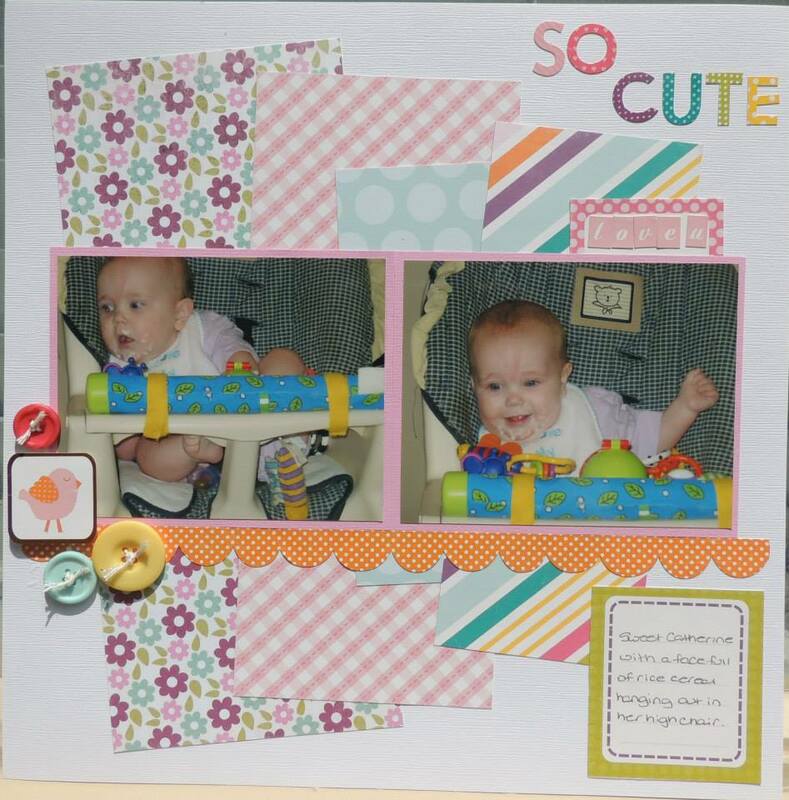 This super cute layout is Tammy's final SOS Design Team Reveal. What a great mix of patterned papers to showcase these adorable photos! "So I have a little secret to share, I don't really keep scraps. When we moved last summer I realized I kept all my scraps and never used them, so now I usually give them to my kids. Luckily I must have forgot to purge this Echo Park paper pack and yay, it had scraps! 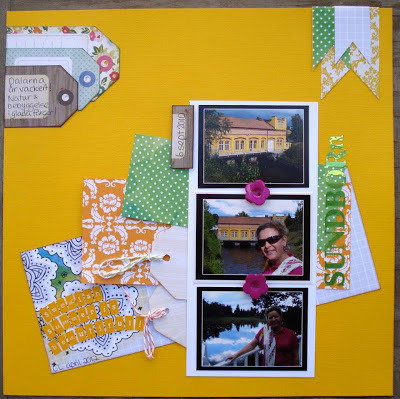 I also used an Echo Park journaling card and The Twinery twine to complete the challenge." Tammy, thank you for being a part of our team, and sharing your work with us for the last few months! 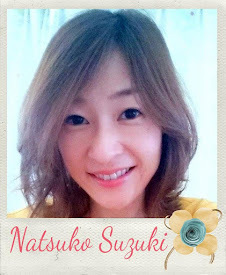 You have been an inspiration to SOS and we wish you the best in your future papercrafting endeavors!!! until June 29th to complete both of our June challenges. Today's inspiration is being shared by DT Karen and is her final SOS Design Team Reveal! "The pictures are of our visit to a local castle when we went to France last summer. there are three tags on there and a couple of shades of twine as well. Nancy is the cold grumpy child in the first picture- it was very windy and you couldn't go inside so we left quite quickly and went to watch some show jumping instead." Karen, we have enjoyed and appreciate you for being part of the SOS team!! Thank you so much for sharing and inspiring us with your wonderful creations over the last few months! Thanks to all of you for visiting us today, stop by tomorrow for another DT Reveal of our June Sketch! Today's inspiration comes from DT Kelly! I love how her strips of patterned paper pop against the marigold background and how she used her journaling card and twine as part of an embellishment cluster. Kelly: "I loved the sketch for this challenge and had some scraps that I decided to make into paper ribbons. These colors reminded me so much of our trip to Cozumel and when I came upon these photos I knew the title I would make! I grabbed an OLD journal card to write about our daily walks to paradise. Glad to use up some of my stash!" We hope you get a chance to play along this month in our Sketch Challenge and link it up for a chance to enter into our monthly proze drawing! Have a great day and return tomorrow for another dose of our daily DT inspiration!!!! Hello, I hope everyone is enjoying a wonderful and relaxing Father's Day! 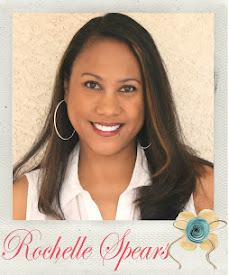 Rochelle: "One thing my kids love to do in the summer is swim!!! They will be in there all day and night if they could! These photos were perfect for scraps I had from an EP mini kit. 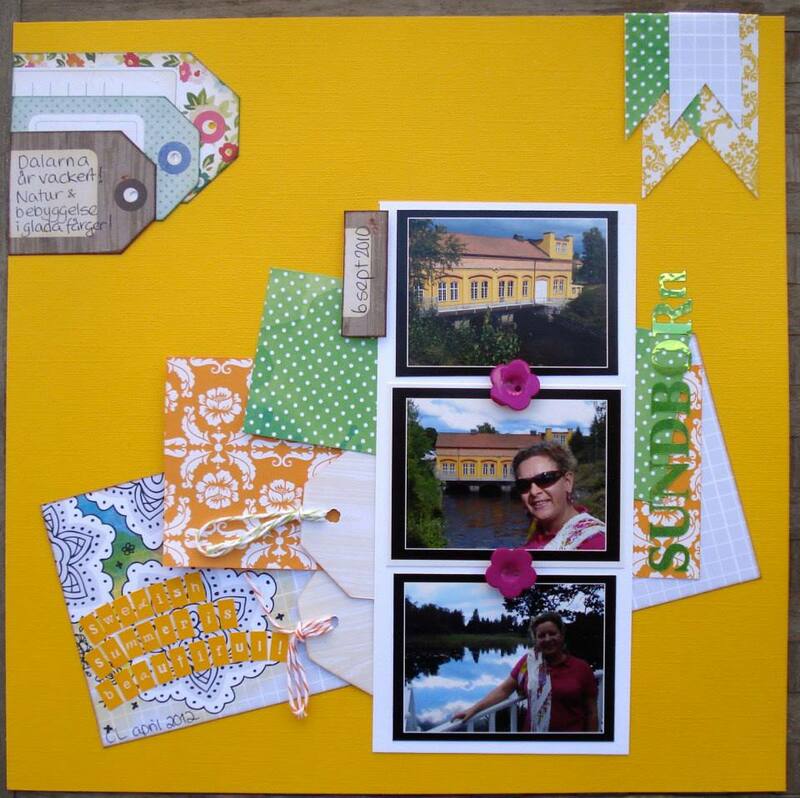 I added a pre-made journal card under the photos (yellow and white) and also twine across my layout and in the center of the sun." Click HERE for our June Sketch Challenge! 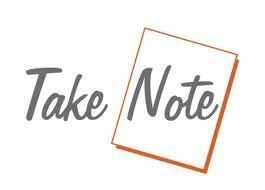 We would love to see your take on it and for playing along you will be entered into our monthly prize drawing. Authentique's 12 x 12 "Glory" Collection Kit! Thanks for stopping by today and make sure you come back tomorrow for more design team inspiration! We are back with our second post for the day! If not, click HERE for the announement!!! 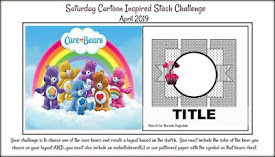 It is time to reveal our June Sketch with Stash Challenge #4!!! 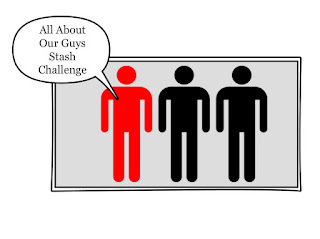 June Stash Challenge "All About Our Guys"
"I've always wanted to make a LO for these pictures. And this fabulous sketch is just the perfect one for them. I've really had a lot of fun making this page. 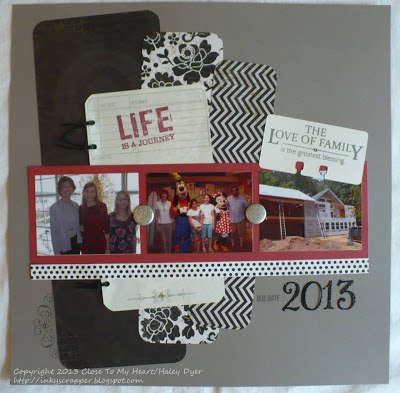 For this LO I used the background Paper from Rico Design and some scraps from my stash. I also added the Bakers Twine to the pre-made tag from Roobee. Looking forward to seeing your creative interpretation of this sketch. Make sure you check back tomorrow for another DT reveal!!! Scrap Our Stash Design Team! We know that inquiring minds want to know who made the team! 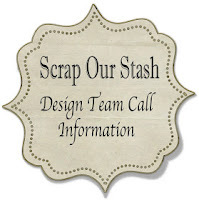 This was the first design team call under the new admin and challenge format. It was real exciting as well as a very challenging process selecting this team. These designers possess an array of amazing talent and skills and we are confident that you will be inspired by each and every member of the new team, starting wth their first reveals in July! CONGRATULATIONS and WELCOME to all of our new designers, as well as our two returning designers. For all of the designers who submitted applications and were not selected, we want to thank you for applying and just want you to know it was not easy narrowing it down to the final 13. We sincerely appreciate your interest in wanting to be a part of SOS and hope that you would apply next term! Click on each of the designers names to visit their blogs and make sure you come back July 2, when we will formally introduce one designer every day along with their first SOS reveal. Have a wonderful scrappy weekend! "Um-Um Good" LO By Brenda R.
This is what Brenda said about her layout, "This was an awesome challenge for me for several reasons: (1) I love scrapping photos of the lil guys in my family (2) Months ago I purchased this BG collection with all the matching embellies and have only completed one layout with it. (3) I used brads, which is one item in my stash that I always forget to use. The brads used were part of the matching embellies for this collection, which made putting this layout together, easy! Combined with a few paint splatters and twine, I am pleased with the "GUY" page I created. Looking forward to seeing everyones cool "guy" pages and how you use your stash of brads!" Our next challenge will be up soon but don't forget that you have until June 29th to complete this challenge and upload it to the sidebar. "Boy Rules" LO By DT Wendy K.
Wendy had this to say about here layout: "With three girls I don't do masculine very well or very often but it's fun to do every once in awhile for a something different. When I was looking through pictures and came across these of my nephew I knew exactly what I would do with them. I added brads to the wheels of the truck and mixed other metal embellishments on the layout. I often have 4 pictures for a layout and can get stuck on the design. These pictures worked well to overlap between the two pages." Haley brings us another double page layout! 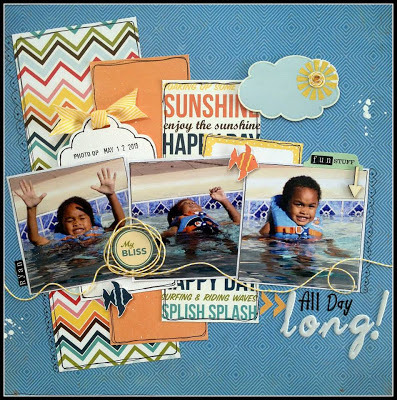 :) Check out how she used her brads from her stash throughout her layout. Here is what Haley had to say about her layout, "My husband grew a beard and mustache this winter to mixed reviews from family and friends! He just shaved it off with the onset of warmer weather, so I couldn't resist immortalizing the beard in this layout all about our favorite guy. All of my supplies are from Close To My Heart, and it's a mix of old and new. 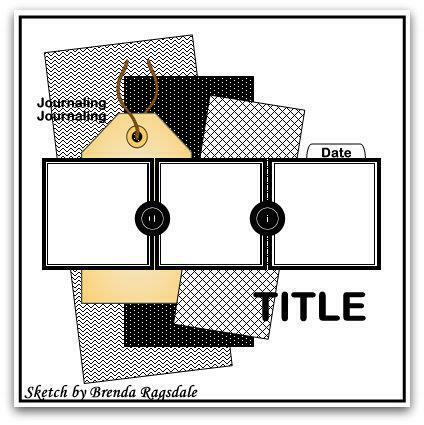 The layout sketch is from the "Imagine" how-to guide (retired). I used the new Surf's Up paper pack, but the brads, the metal embellishments, and the sassy strands are all retired. If you look closely, you can see that I distressed the edges of my photos and my Outdoor Denim card stock with a sanding block. I used Cashmere ink to distress the Colonial White card stock to give the layout more texture." "Brothers" LO by DT Heather G.
Heather said, "Triplet boys . . . who ever would have thought that as one of 3 girls growing up that I would end up with triplet boys? Legos, hot wheels, dinosaurs, and most importantly, SUPERHEROES!!! I love these Guys soooo much!!! Pun intended . . . our last name is GUY! 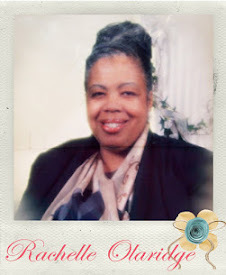 Lol"
Tamara shares with us a great page she did about her son sharing a evening with his Nana. She did a great job incorporating her brads throughout her page. Tamara said: "A night out with "Nana" to see Chitty Chitty Bang Bang. It was a very fun show for my little nine year old, he makes a great I love this guy page! I used We R Memory Keepers for my background paper. Added some ribbon and rick rack as well as a journaling card. Brads are around the flower under the third picture as well as all of the flower centers." 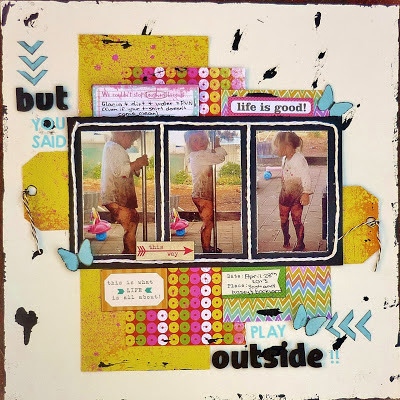 Charlotta said this about her layout, "I created this layout just days after an amazing workshop with lovely Amy Tangeringe in Barcelona, so I used scraps from her American Crafts collection (left from the projects), a Mr. Huey stencil and several spraycolours. Finally, at least 9 brads from my stash. That's when I found out I have almost only pink and purple brads... Good luck in creating for, or with, your boys!" Happy Saturday! Today we have this awesome layout from Sarah. 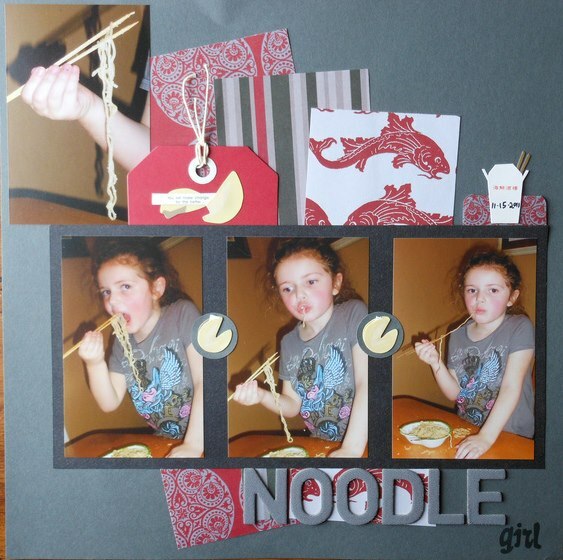 She did a fantastic job on the background of this layout. 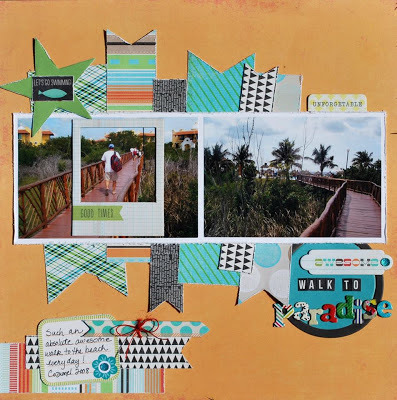 Read below to find out how she use mist and paint to create this layout! Boys... My Boyz... are goofs! Have been waiting to do something with these pictures and, yet again, perfect SOS theme! Every year we go the last-ish week in November to have Family Holiday photos taken, they know us there... and so they indulge us 'frolicking' a wee bit. Which means some awesome outtakes! Really my eldest, Arthur, should have known better... be careful what you do when your Mother scrapbooks. Background is Kraft paper on which I sprayed some Tattered Angels spray over a polka-dot stencil, flipping it around a few times. Then I sponged light green and blue paint through 2 sizes of punchinella (sequin waste) also flipping it around and squishing all the last bits off with a brayer so as not to waste the paint. My Brads are hard to see but each boy's picture has their 1st initial in a Letter Brad and also the line of orange dots marching down the middle of the page. I also tacked an 'S' on the end of the title (Chatter Box) to make it 100% authentic boyS. Titles are My Mind's Eye Bohemia Rub-Ons. Pattern Paper strip is leftover Fancy Pants Halloween paper. Chipboard elements are all Basic Grey: Oliver. Dimensional Pebble is from Prima. Letter Brads are from the $ store. Pen is black Sharpie PEN. Today we have wonderful inspiration from Lindsey! She did a fantastic job with the star brads! Great way to use your stash!!! Lindsey said, " So I went a little starry on the page. Once I found that old Cherry Arte, I just had to! He's my star, what can I say? I have so much trouble scrapping professional photos for some reason, so I ran away with the stars. The only small stars I had multiples of were eyelets and I didn't care for the holes. So I slipped brads through the eyelets holes, and voila! Starry brads. Take a look at today's inspiration from DT Michelle. Michelle really used her stash on this layout and did a great job with her rubons! Michelle said, "The Heart just works all around (original title of this challenge/love for Daddy) piece was in my scrap stash and matched! Used a bunch of rub-ons I had in my stash and journaling reads:Here you were waiting for Dad to get home. You pulled the chair over "I DO" by yourself and set up your post for Dad's arrival home!" 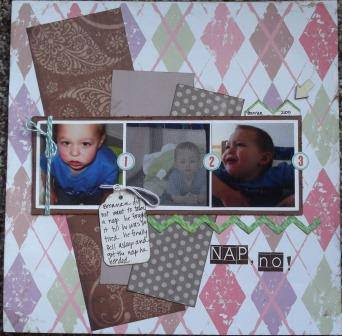 "Bug Boy" LO by Tammy C.
How cute is this Boy layout! Tammy did a great job utilizing her brads by using them in the center of all the different circles! 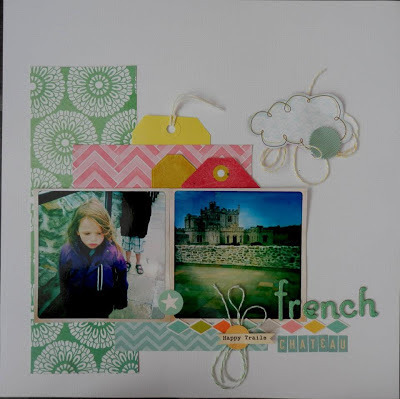 This is what Tammy says about her layout, "For this challenge I decided to bust into my Basic Grey Lime Rickey collection...you know the one I had to have (along with the matching brads) but just opened for the first time when I made this layout, lol! I found a cute photo of my son that matched the colors of the patterned paper perfectly, and used brads with the cardstock stickers to add dimension. I also used an Allison Davis sketch for inspiration." "I Love These Guys" LO by Karen W.
Karen said, "this is my " I Love those Guys " LO. I cheated to include my daughter with the Guys . I struggled with brads as I don't really have many. I managed to rustle up 6 yellow one so I then chose the papers to match. the photos came last as they had the big yellow slide in ( and hilarious faces from the kids) there is a seventh patterned brad as well." 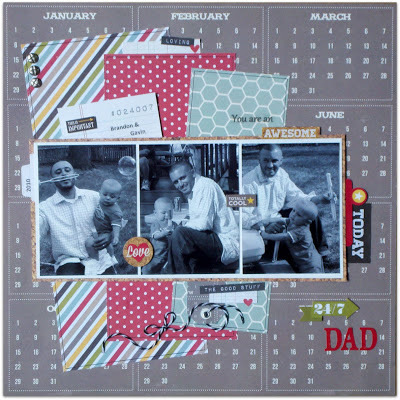 "Good Times with My Dad" LO by Kelly H.
Kelly said, "Good Times with My Dad - I wanted to get a father's day layout done for my Dad and loved our theme for this challenge! I opened a package of American Crafts epoxy brads and actually USED them on top of my Jenni Bowlin stars as well as various other colored brads. I was happy to use up some of that brad stash but I need a ton more brad challenges to get me to use up my stash! I guess I thought I would actually run out someday? I combined a few different paper lines too such as Simple Stories 24/7, We R Memory Keepers Hall Pass and Echo Park This & That. I used a Little Green Frog Designs sketch for inspiration. I hope this inspires you to scrap the guys and use up some of your brad stash!" Come by tomorrow for more inspiration! "Another Year Older" LO by Rochelle S.
Our current challenge this month is All About Our Guys and I knew I had to scrap this photo of my son who just turned the big "5". I didn't really know where to start on this layout so I took a white piece of cardstock to my "messy" area of my scraproom and started playing with my paints/mists/stamps and stencils and this is what I came up with! I included 5 brads - 4 on the border strip on the right of my photo and another one on the bottom left side of my photo. 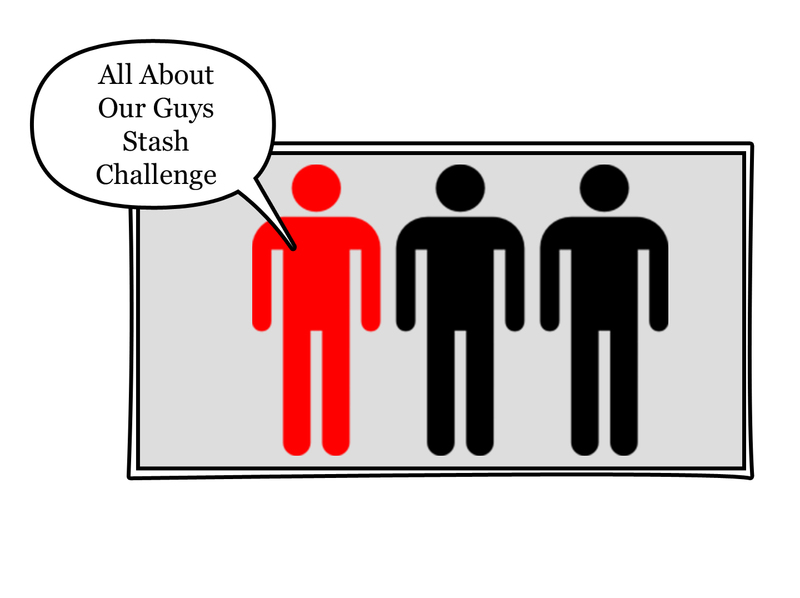 Stash Challenge #4 ~ All About Our Guys! Create a LAYOUT about a MALE using 5 or more brads on your layout. Hi everyone, my name is Tanti. I'm 37 years old. I was born and raised in Jakarta, Indonesia. I speak indonesian, german and english. In 1994 I went to Germany for my studies. There I met my husband, so I stayed for good. Nowadays I'm a stay at home mom of 2 kids. I've been papercrafting since I was at school. Fifteen years ago I started making cards for my friends and family. 2009 I fell in love with scrapbooking and I'm addicted to it since I made a vintage mini album for my mother in law. I love working with acetate and I have most fun making mini albums. I like creating a few extra details or an interactive part for most of my projects but I don't have any specific style. 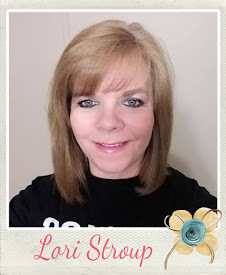 I'm currently a design team member at Lasting Memories and at Fairy Tale Challenge. 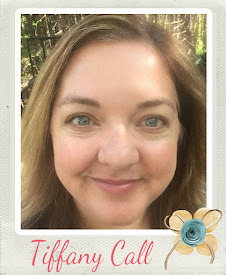 Besides scrapbooking and papercrafting I also love playing the piano, singing, dancing (especially balineese dance) and taking pictures from my kids and any kind of animals. 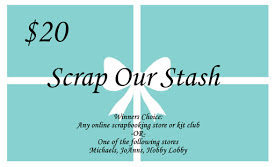 Thank you to the Scrap Our Stash Team for choosing me to be their guest designer this month. I'm so excited and feel honored about it. "For this challenge I decided to use a picture from my son, one of the most important guys in my life. There are six brads on this page. I used four of them to fasten my picture to the page, one heart brad at the right corner on the upper side and one as a dot at the exclamation mark on my title. All brads have been in my stash for a long time. I even don't know which manufacturer they're from. I also used the older paper collection from DCWV and some scraps."